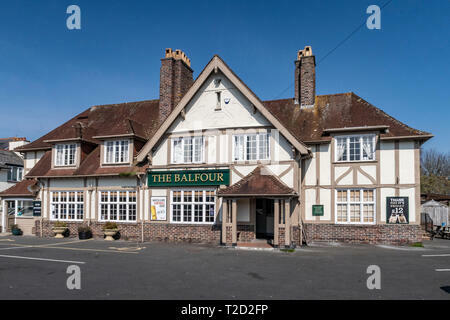 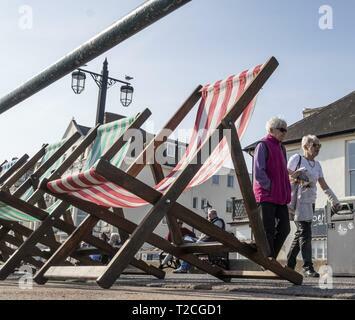 The Balfour pub, at Woolbrook in Sidmouth, Devon. 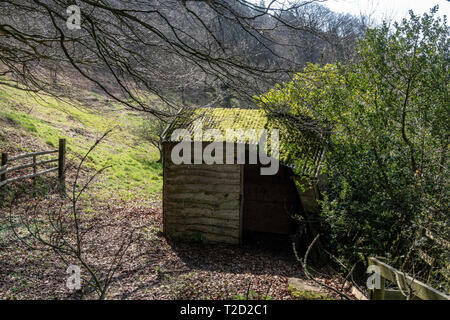 A shelter or hut covered in moss and algae in the corner of a field. 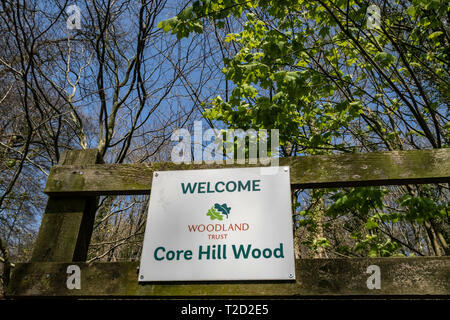 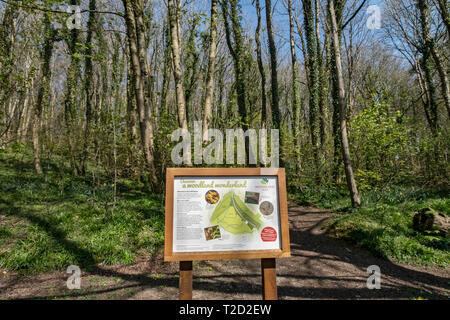 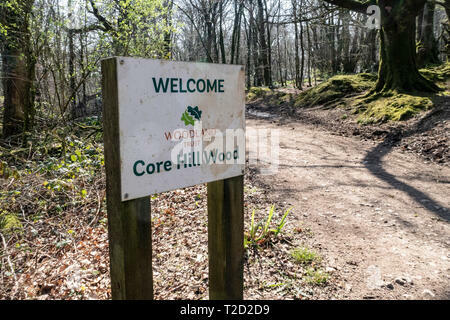 Core Hill Wood, above Sidmouth, Devon, part of the Woodland Trust, with footpaths and good walk walking. 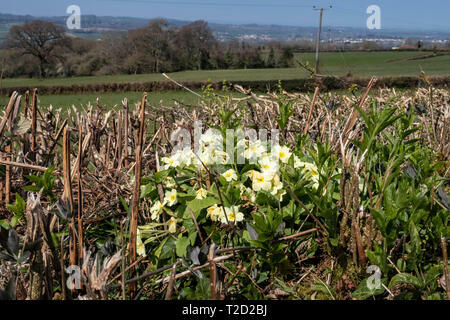 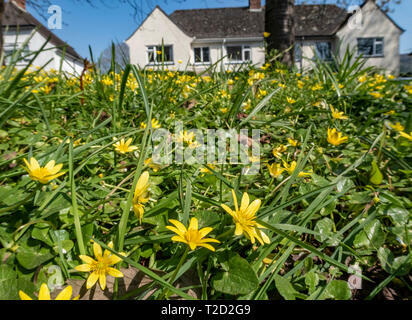 Wild primroses growing within a devon bank hedge, near OPttery St Mary, Devon. 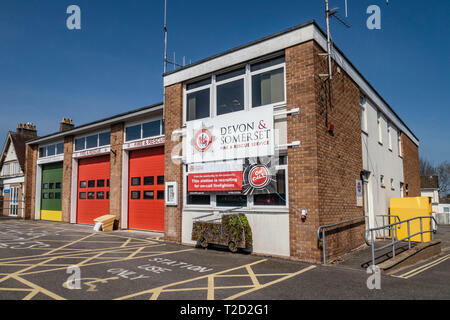 Ambulance station, fire and rescue station, Sidmouth, Devon, UK. 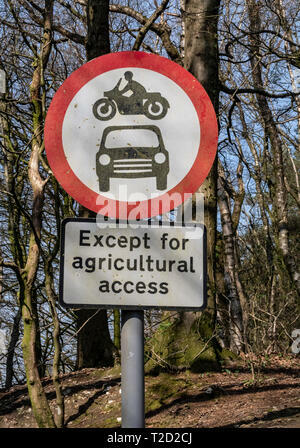 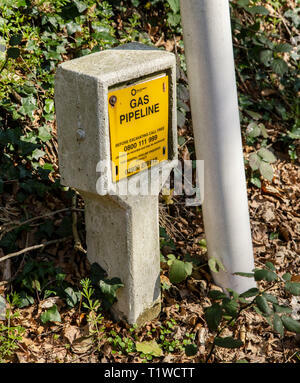 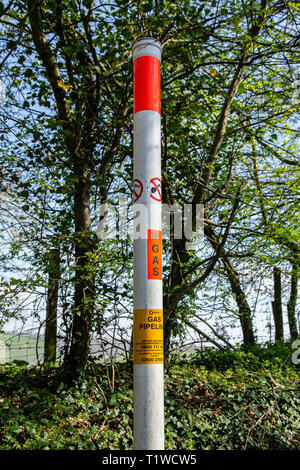 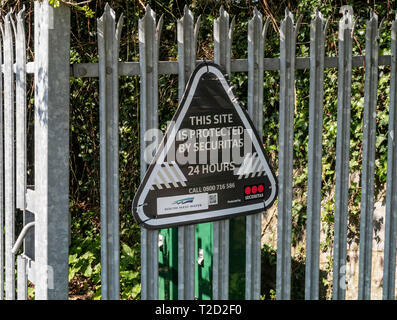 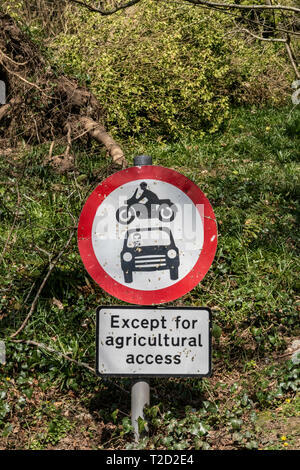 Sign post, no vehicles, vehicular access except agricultural access. 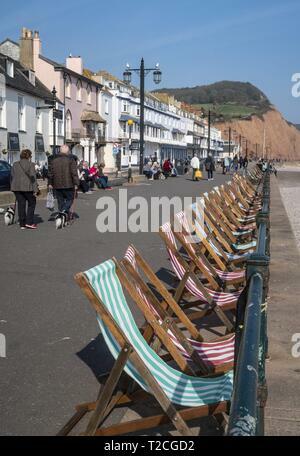 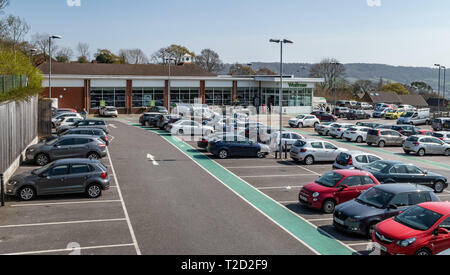 Waitrose supermarket store in Sidmouth Devon. 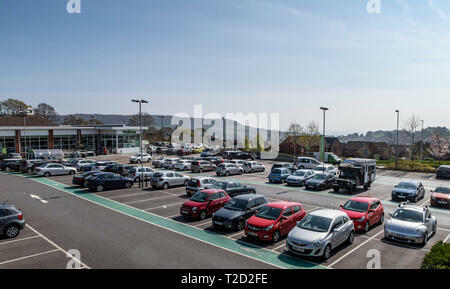 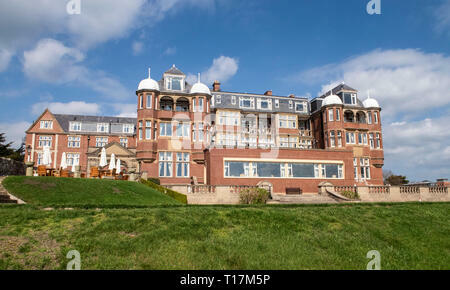 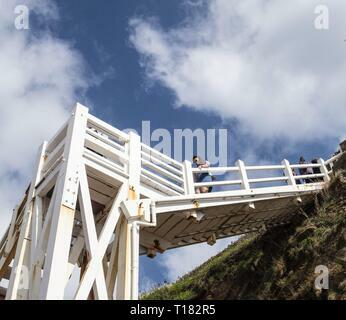 High above the seaside town, you can see the sea from it's car park. 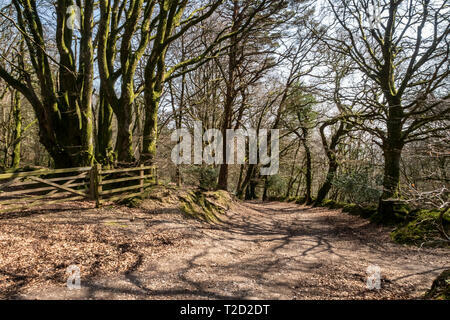 The East Devon Way as it emerges from Core Hill Woods above Sidmouth, Devon. 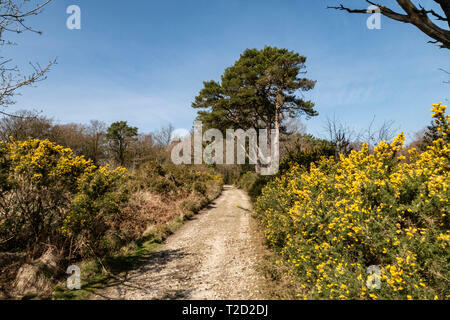 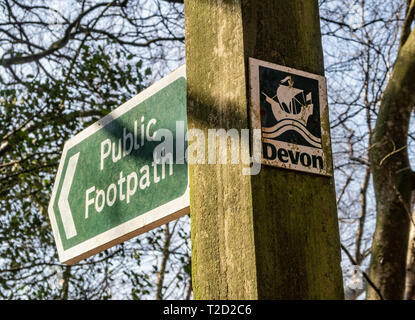 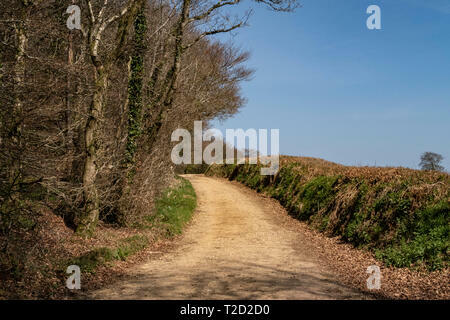 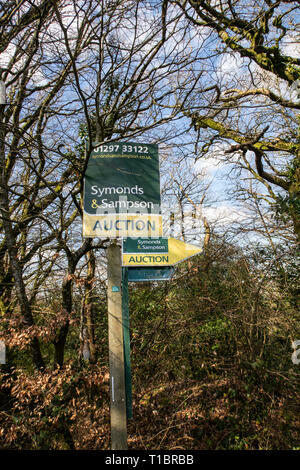 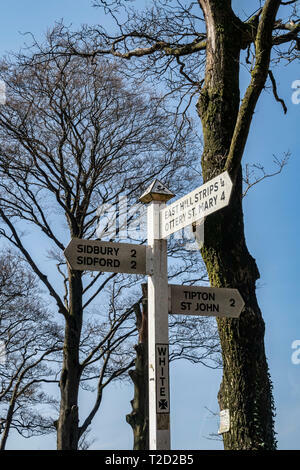 Public footpath with Devon sign. 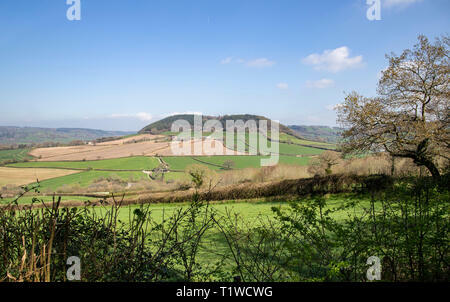 Panoramic vew looking across the Sid Valley, near Sidmouth, Devon, looking down from Trow Hill near Sidford, with Core Hill in the distance. 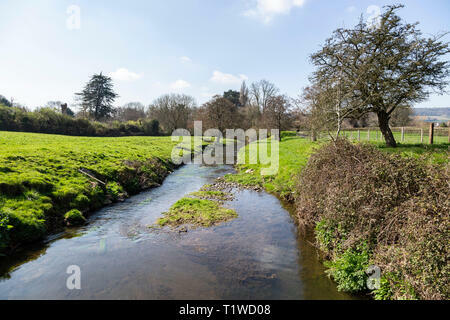 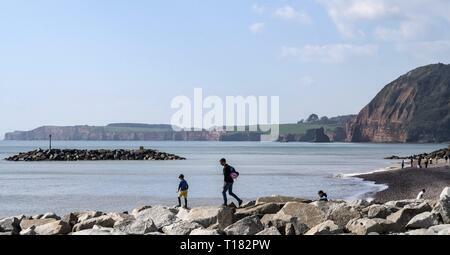 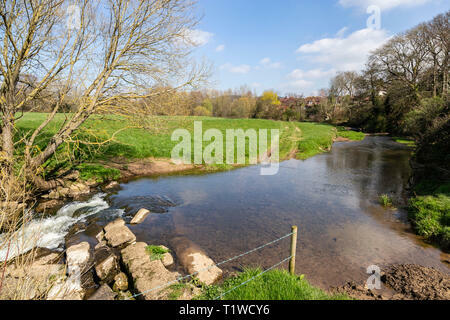 The river Sid at Fortescue, on the outskirts of Sidmouth, Devon, UK, looking south to Sidmouth. 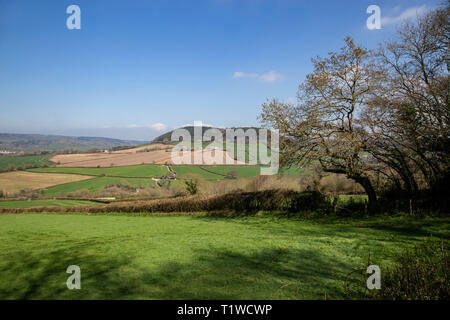 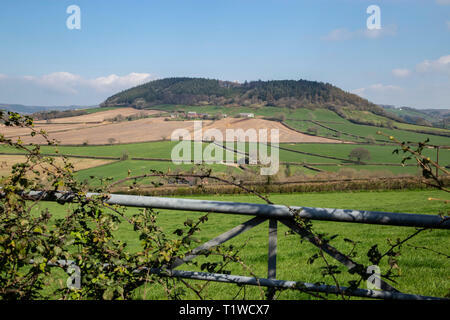 View looking across the Sid Valley, near Sidmouth, Devon, looking from Trow Hill to L) Core Hill and R) Buckton Hill. 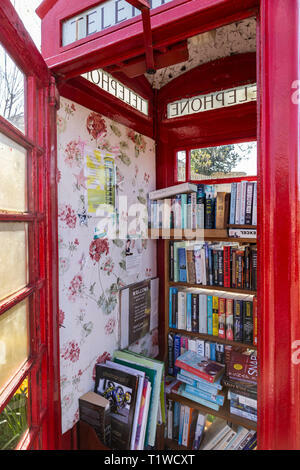 Old GPO telephone box used as a free book store in Fortescue, Sidmouth, Devon, UK. 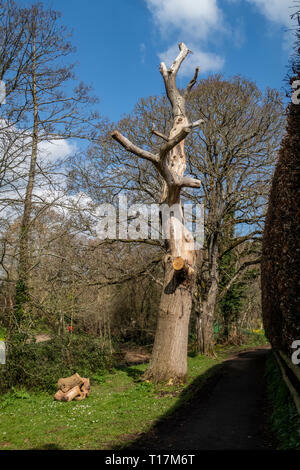 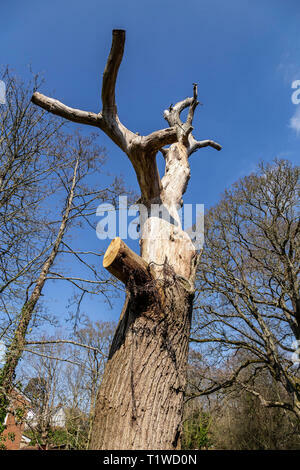 A tree with all branches removed ready for chopping down, white bark against a blue sky. 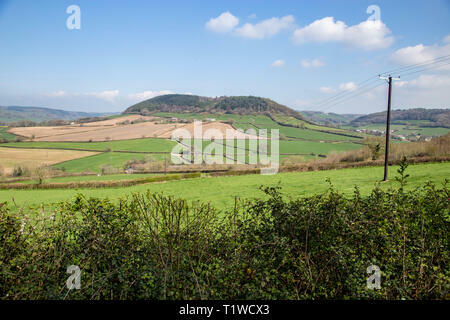 View looking across the Sid Valley, near Sidmouth, Devon, looking from Trow Hill to Buckton Hill. 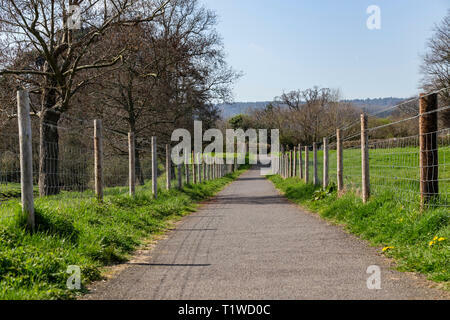 A long tarmac footpath with tall fence posts to both sides. 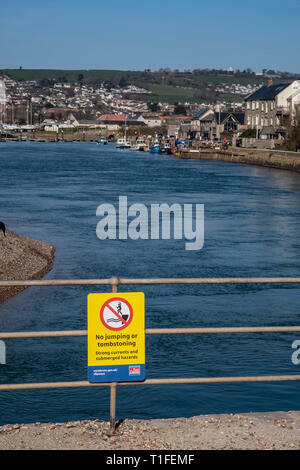 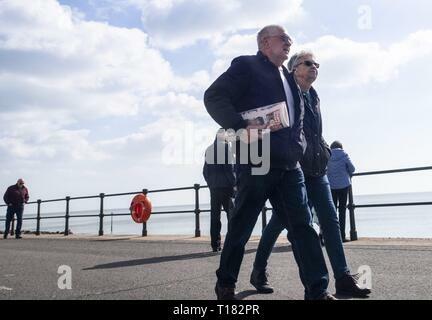 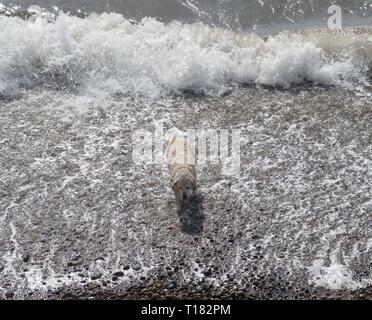 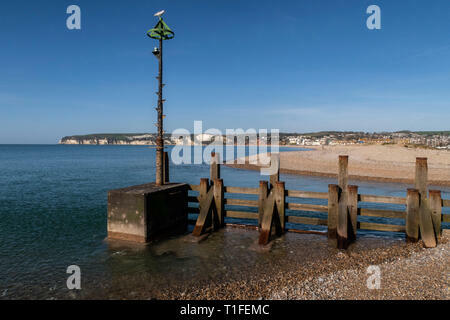 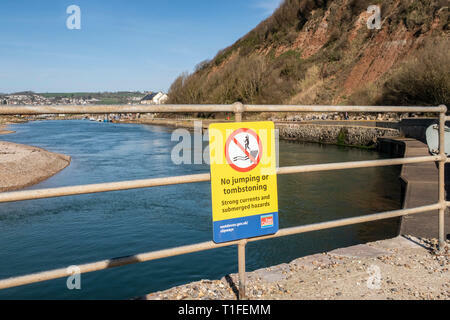 No jumping or tombstoning sign.The river Axe as it reaches the sea between Axmouth and Seaton. 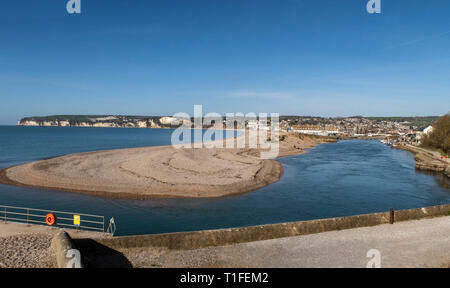 View across to Seaton over the river Axe as it reaches the sea between Axmouth and Seaton, with the undercliff on the right. 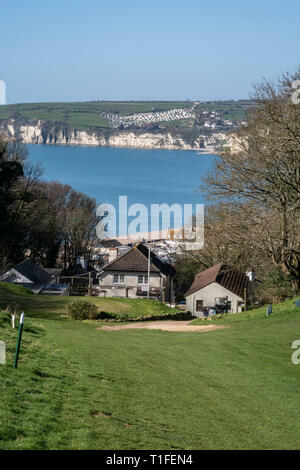 View across to Seaton over the river Axe as it reaches the sea between Axmouth and Seaton. 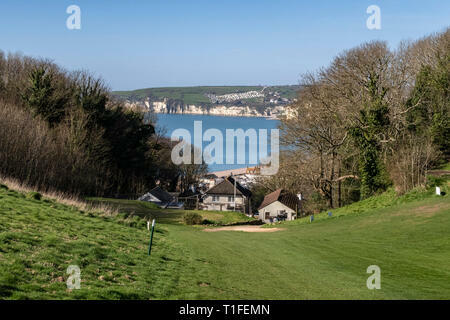 View across to Seaton from the South West Coastal path as it climbs up through Axe Cliff Golf Club at Axmouth, clubhouse in foreground. 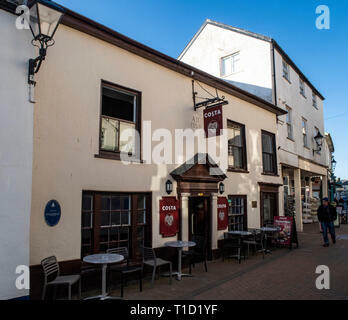 Costa coffee premises on Old Fore Street, Sidmouth, in the premises of the Old Ship Inn, in part dating to 1350 ad. 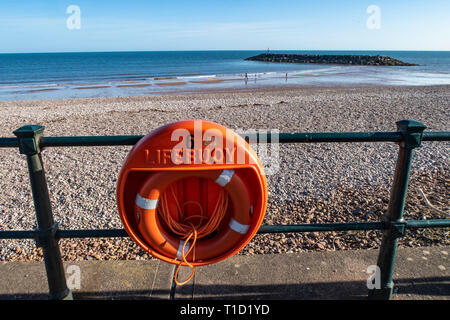 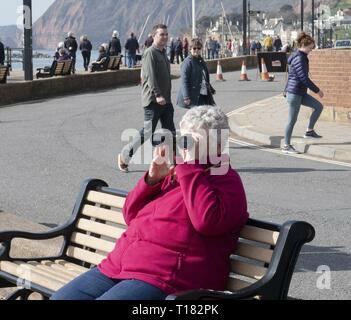 A lifebuoy on the esplanade at Sidmouth, Devon, UK. 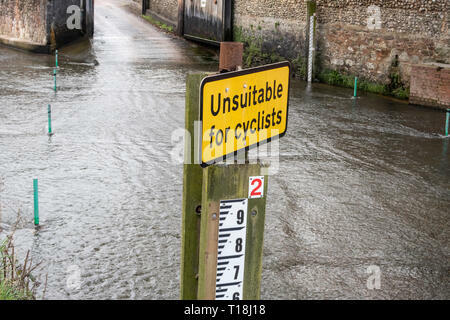 Lifebelt.Lifering. 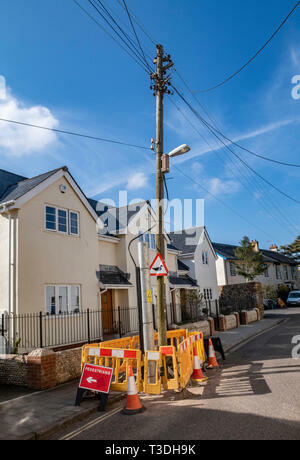 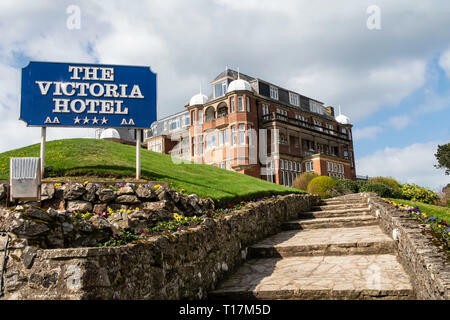 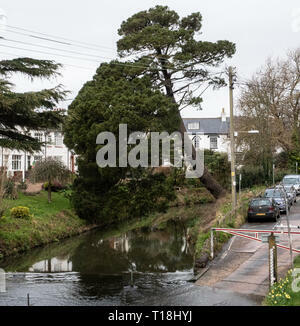 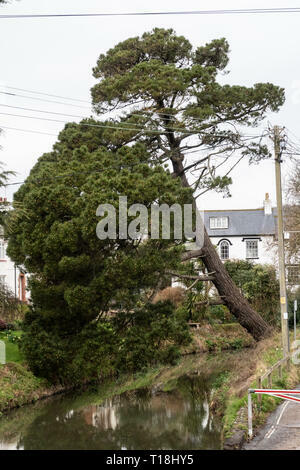 Dead or dying tree with all branches removed, ready for cutting down, Sidmouth, Devon. 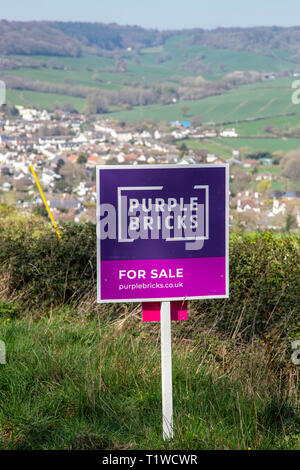 House built into hillside near Colyton, Devon, with fields and open countryside, beautiful views. 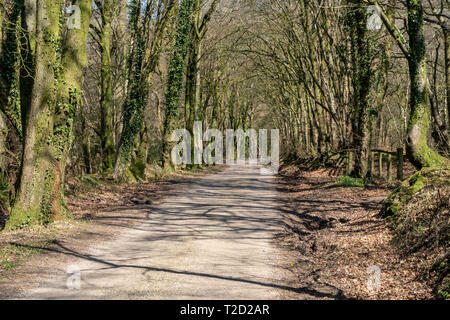 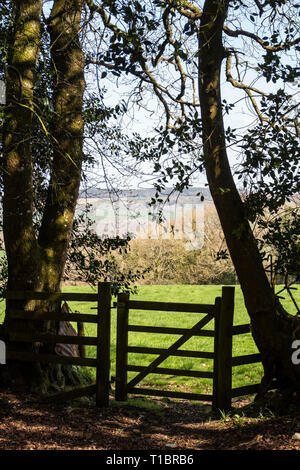 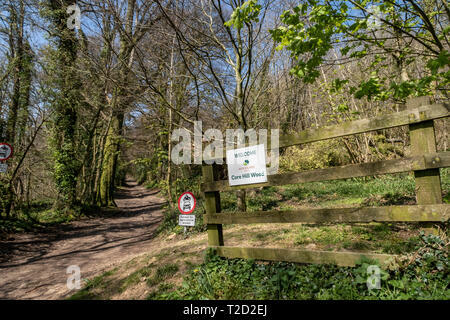 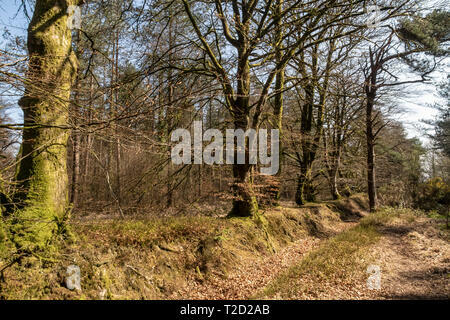 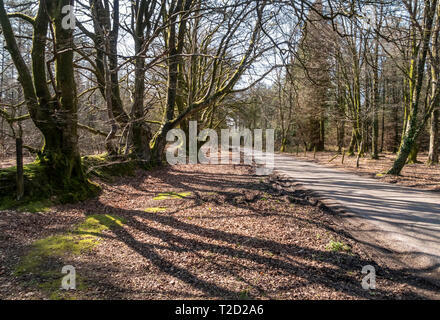 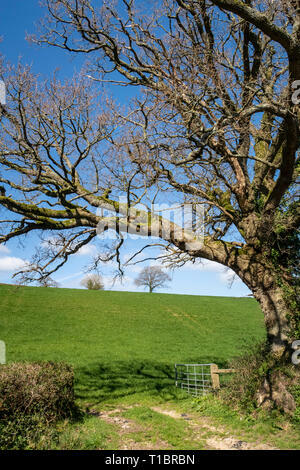 Walkers gate between trees into a field near Colyton, Devon. 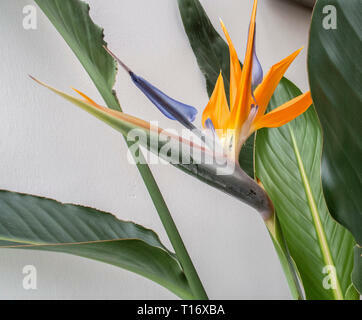 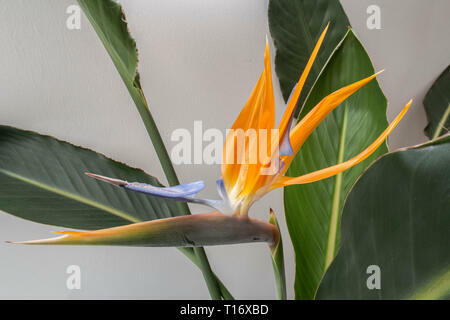 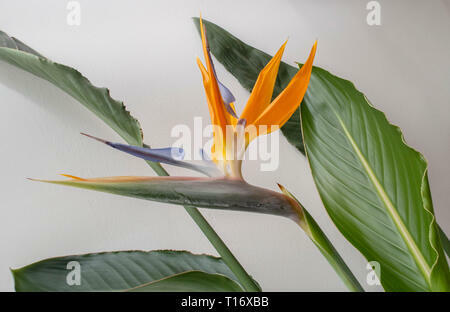 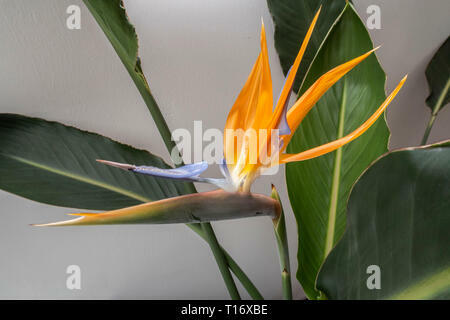 Strelitzia indoor plant in flower - bird of paradise flower. 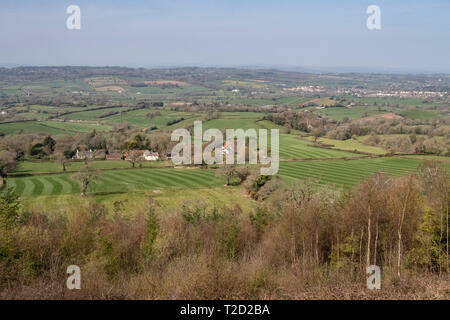 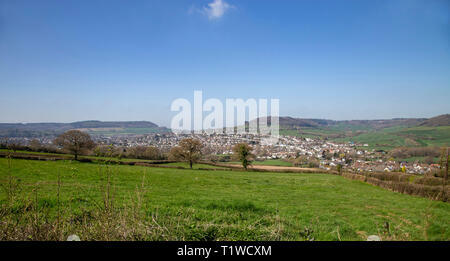 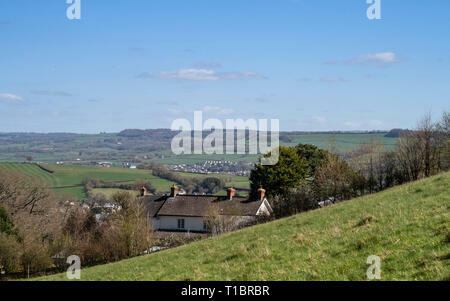 View over the Axe Valley, Axmouth and Seaton, from a hilltop near Colyton, Devon. 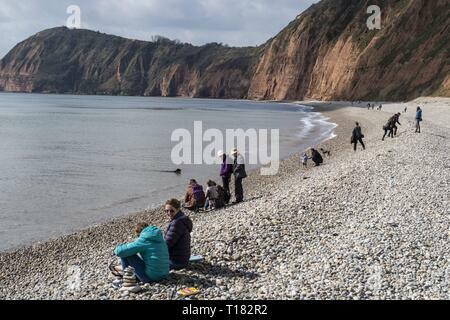 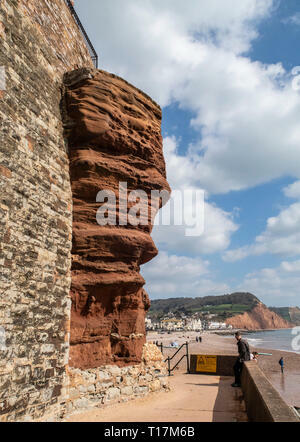 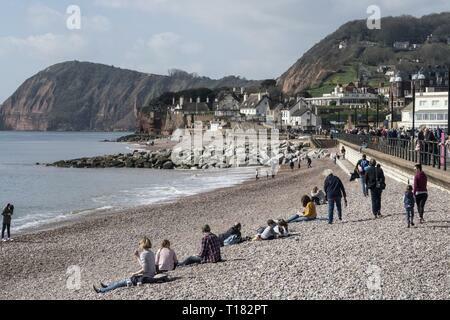 Overhanging cliff of soft red sandstone at Sidmouth, Devon. 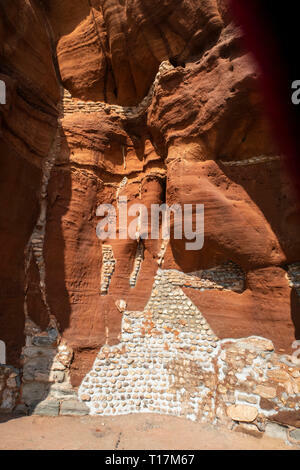 Retaining bolts in a soft red sandstone cliff at Sidmouth, Devon. 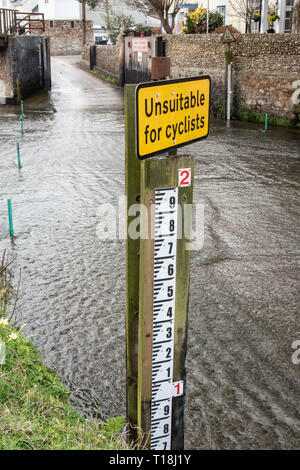 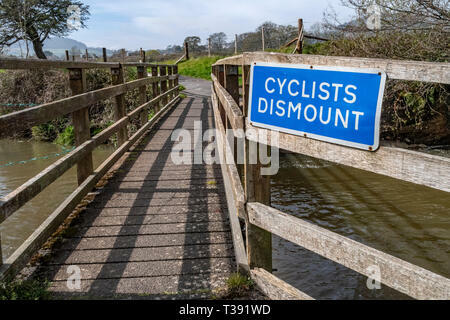 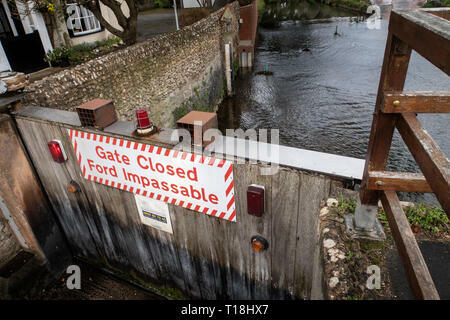 Sign - unsuitable for cyclists, at a ford crossing of the river Sid, in Sidmouth, Devon. 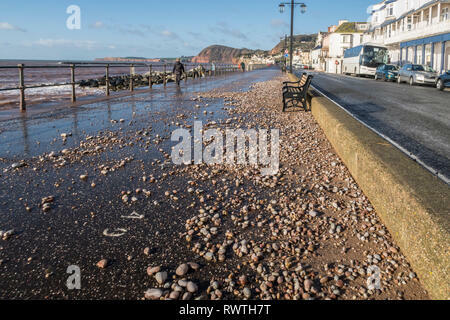 Retaining work on a soft red sandstone cliff at Sidmouth, Devon. 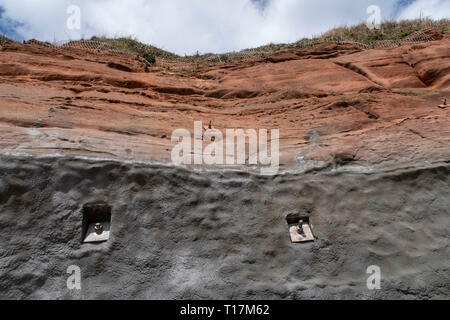 Pebble and cement used to reinforce soft cliff. 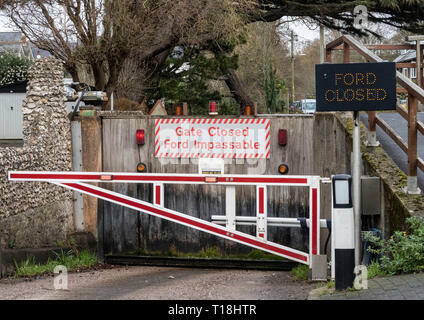 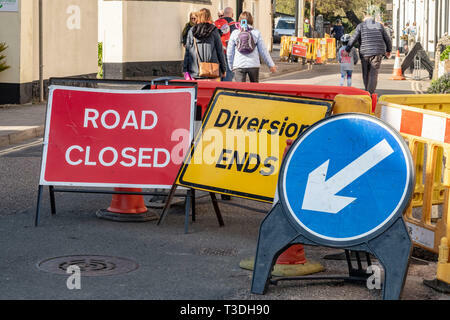 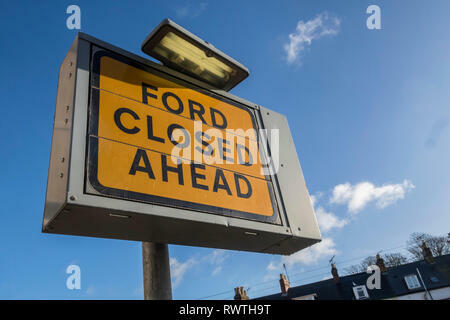 Ford closed ahead sign, Sidmouth, Devon. 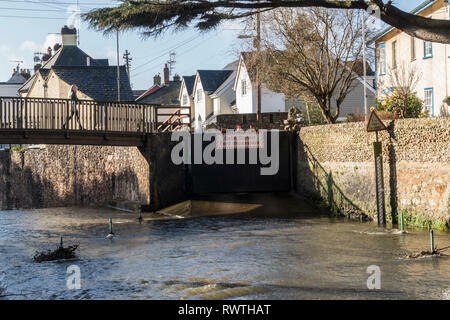 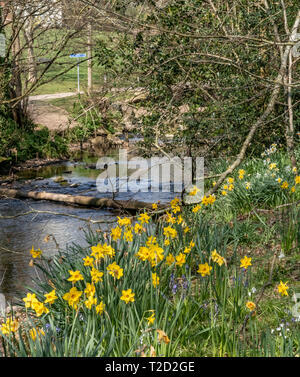 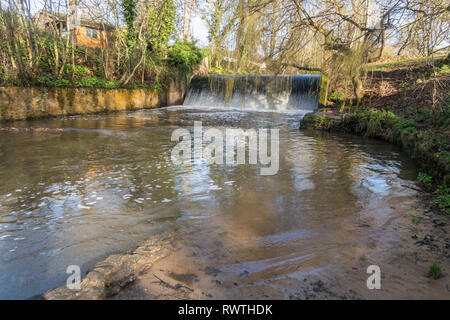 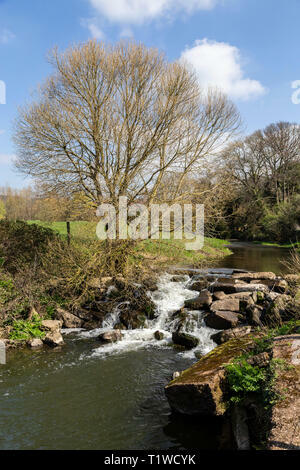 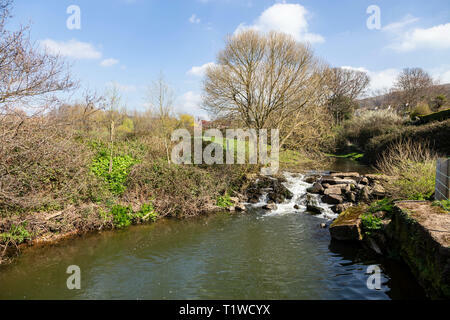 The weir on the river Sid at Sidmouth, Devon, with willow trees just starting to colour up. 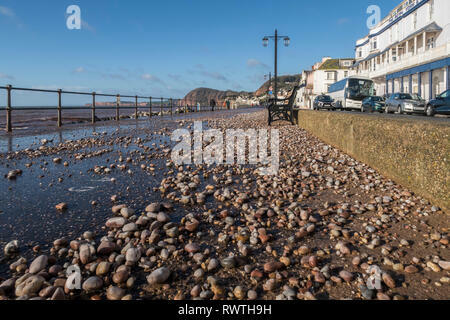 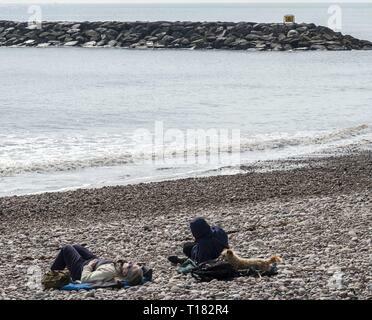 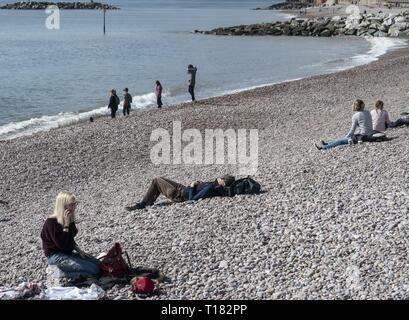 Pebble and shale from the beach thrown onto the seafront Esplanade at Sidmouth by a storm. 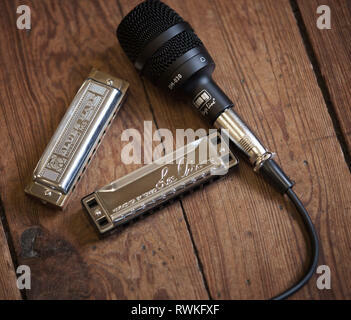 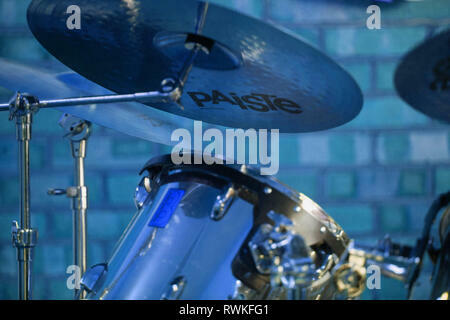 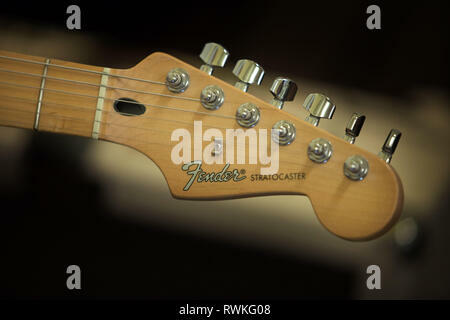 Hohner blues harp harmonica and Lee Oscar harmonica with img microphone on a wooden background.